Ronco Auto Repair Shop is located at 772 Sutter St. Yuba City, Ca. 95991. Contact (530) 671-0522. 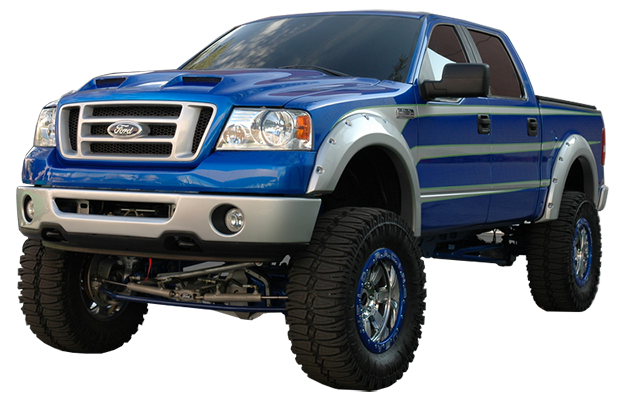 We Specialize in Differential Repairs and can do most of your automotive repair & general maintenance needs. Professional ASE Certified Mechanics at Your Service. More Than 36 Years of Professional Service You Can Rely On! 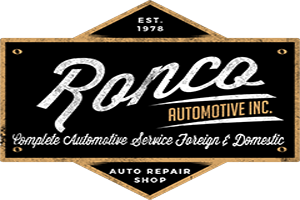 Ronco Automotive, Inc. is a family owned and operated local business. Ronco has been serving the Yuba-Sutter counties and surrounding areas since 1978. That’s more than 36 years of experience, professional service, reliability, & customer care. 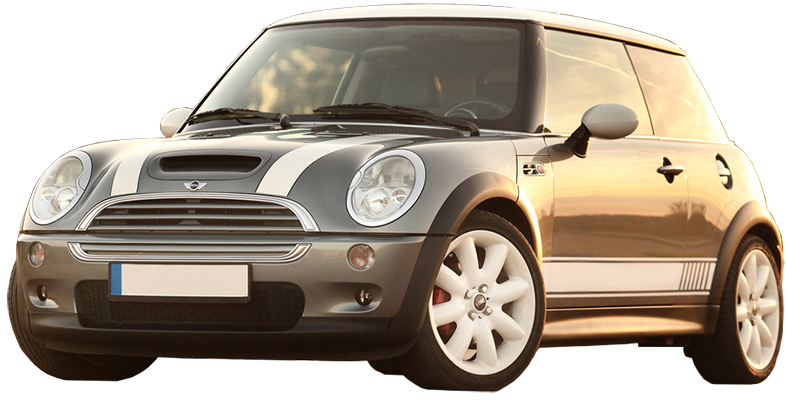 We guarantee Quality Service with quality parts and reliable technicians. Every repair includes a free Peace of Mind Warranty that covers parts and labor for 24 months or 24,000 miles and is honored at every location nationwide.